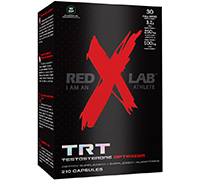 TRT is formulated with powerful ingredients that, when used in combination, help optimize testosterone levels for maximum performance. Diindolylmethane regulates estrogen metabolism. It can inhibit the aromatase enzyme and as a result, restrain the conversion of testosterone into estrogen. How to use TRT: Take 7 capsules with water, daily. 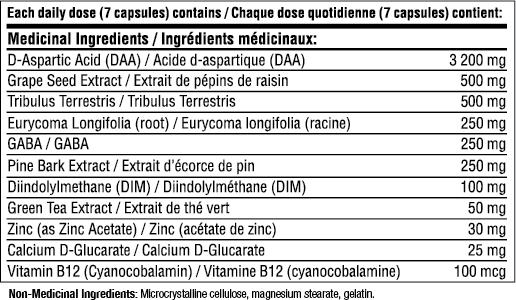 Take 4 capsules in the morning, and 3 capsules before bedtime.